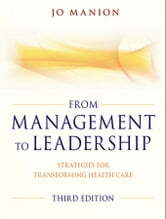 From Management to Leadership identifies the fundamental interpersonal skills that every health care leader (and aspiring leader) needs to develop in order to be a successful executive or manager. 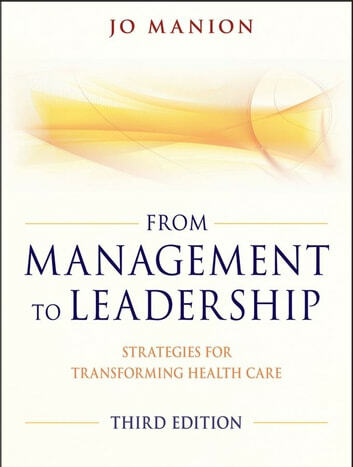 The third edition of the classic text offers suggestions for developing and improving essential health care leadership skills. Written to be a practical guide, the book presents concepts and skills that can be immediately applied to everyday situations. Completely revised and updated, this edition includes new concepts and resources based on the latest research and practices.